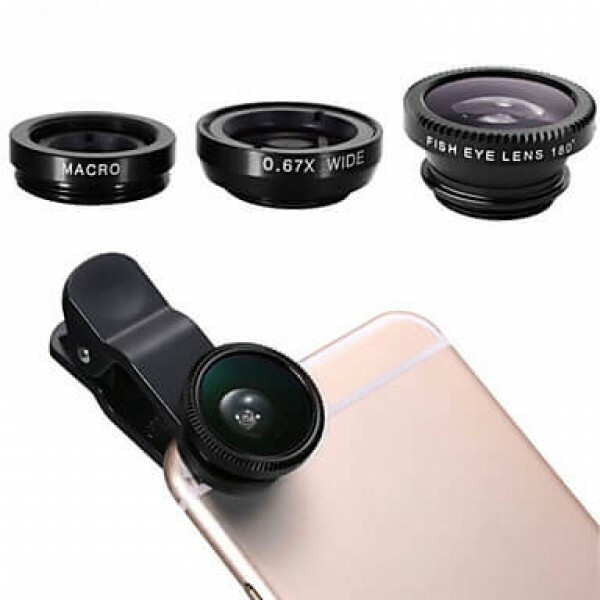 This 3 in 1 Universal Mobile Phone Camera Lens Clip is perfect for taking macro wide angel and fish eye shots. Simply attach the lens onto your smartphone and start taking professional photos today! 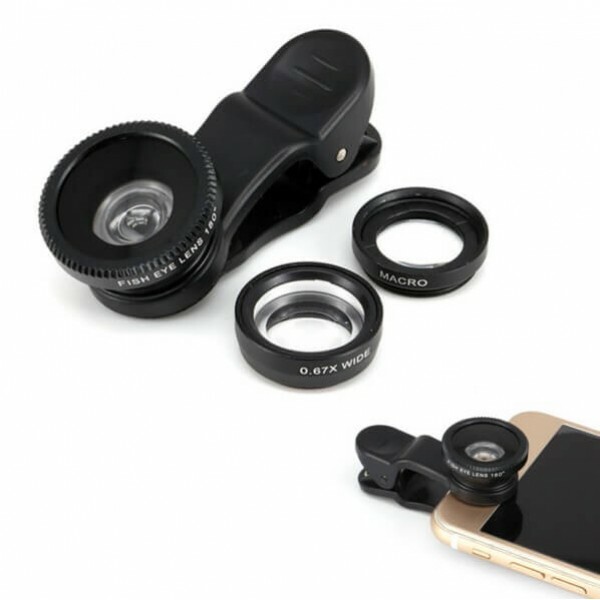 The 3 in 1 Universal Mobile Phone Camera Lens Clip is perfect for taking macro, wide angel and fish eye shots. Simply attach the lens onto your smartphone and start taking professional photos today! 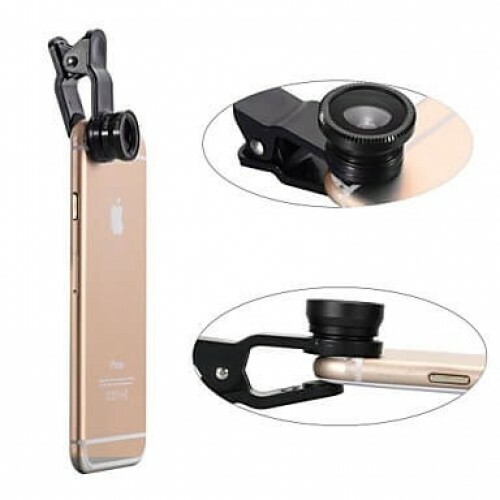 • Easy plug and play, no technical knowledge needed!